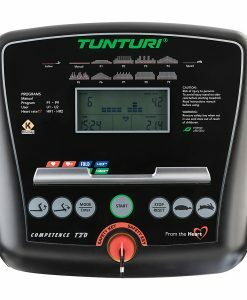 If you don’t feel like running outside, the Tunturi FitRun 70i challenges you to do your most intense running workout indoors. 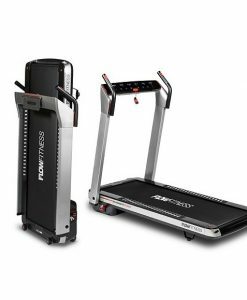 You have the ability to tailor your workout to your own needs like never before, thanks to the 14 built-in programmes, the choice of speeds anywhere between 0.8kh/h and 20km/h and the maximum incline level of 15%. Fold the treadmill when after use to save as much space as possible. 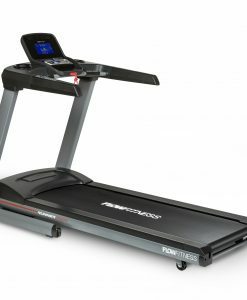 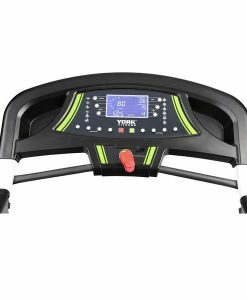 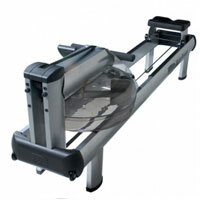 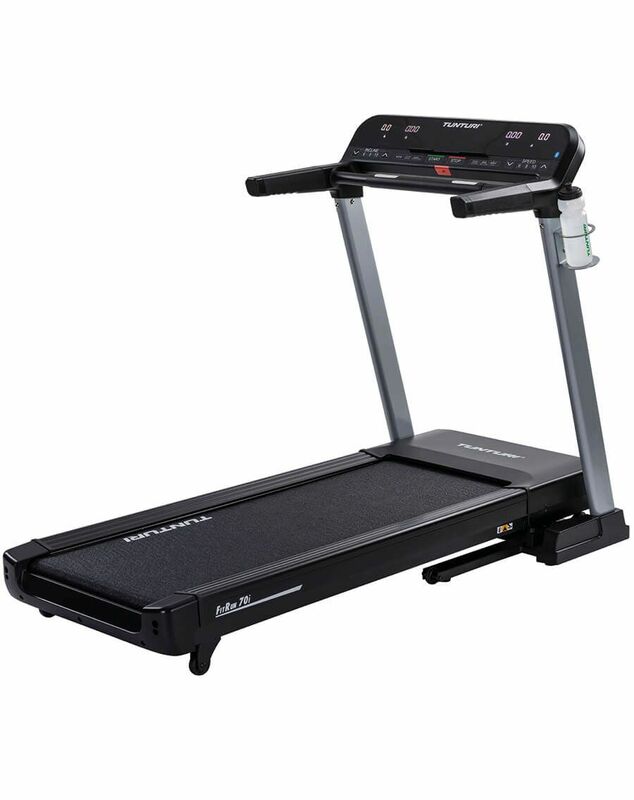 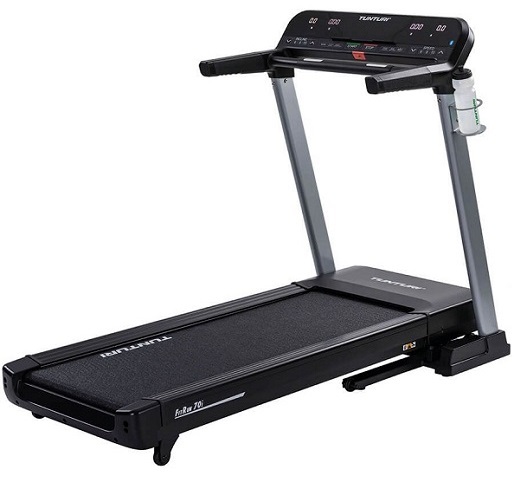 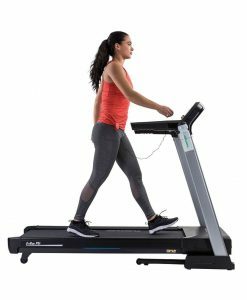 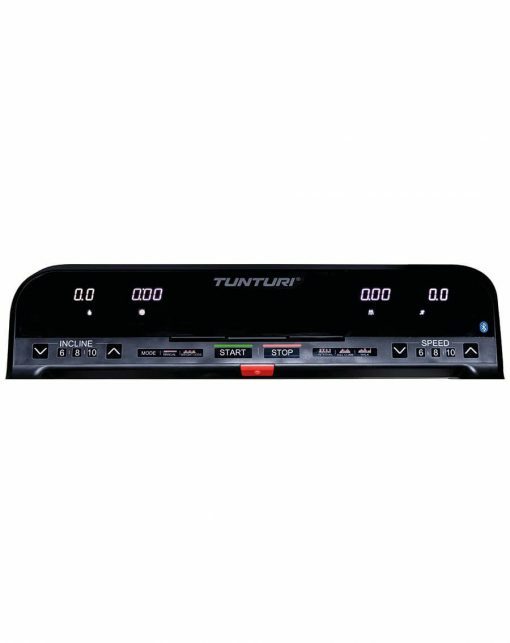 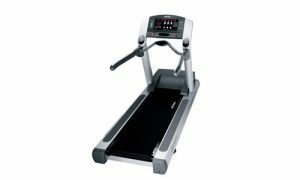 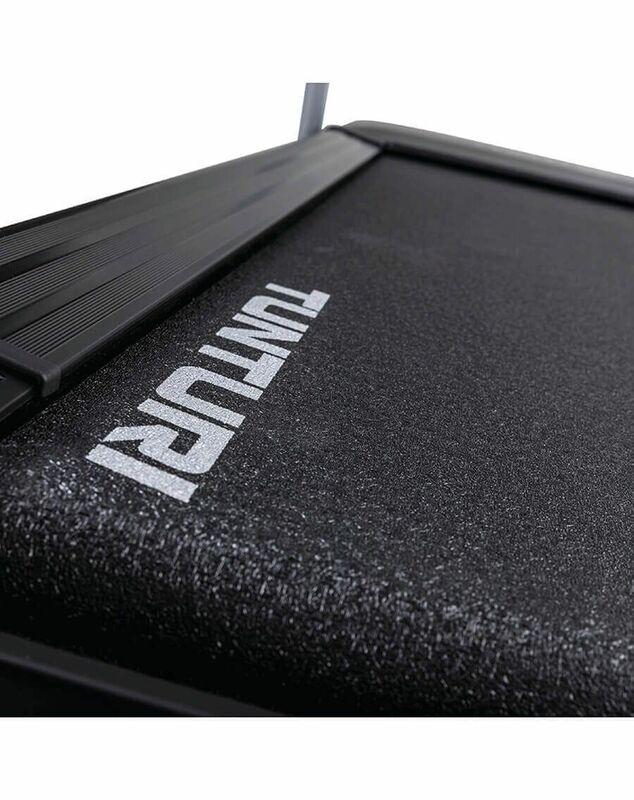 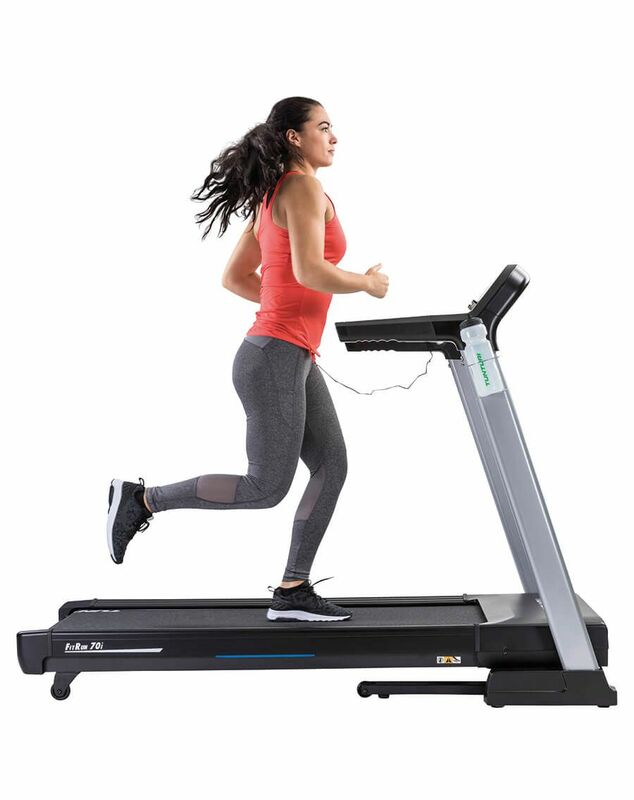 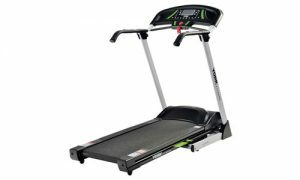 The Tunturi FitRun 70i is the ideal treadmill for home use. 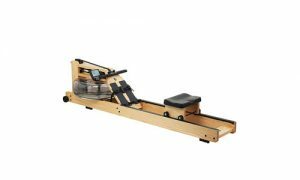 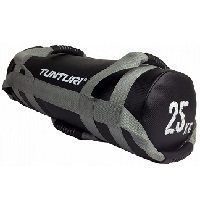 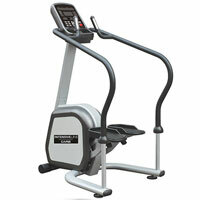 The Tunturi FitRun 70i challenges you to do your most intense running workout indoors. 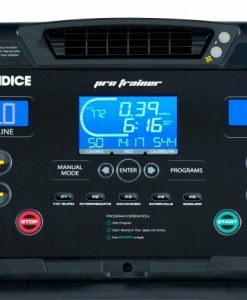 The computer features 14 preset training programs, which are all based on interval training. If you want even more training possibilities, due to the built-in Bluetooth connectivity, you can download the Kinomap or Fit Hi Way apps on your smartphone or tablet. 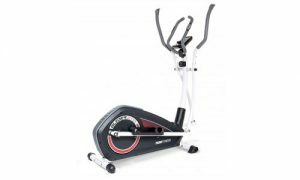 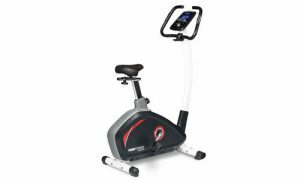 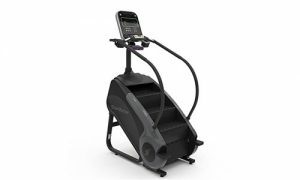 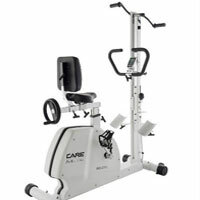 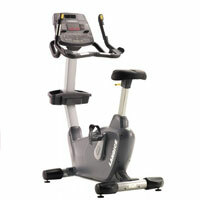 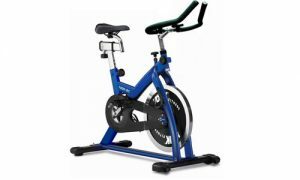 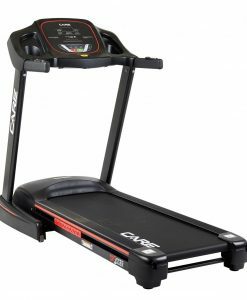 With speeds up to 20 km/h (12.4 mph), you can be certain that you will find your perfect running workout on this machine. 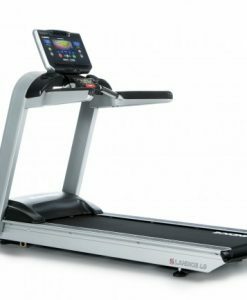 You have the ability to tailor your workout to your own needs like never before, thanks to the 14 built-in programmes, the choice of speeds anywhere between 0.8km/h and 20km/h and the maximum incline level of 15%. 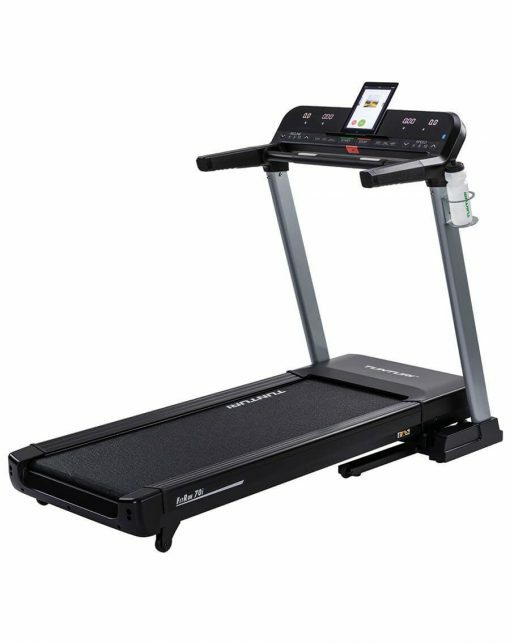 Fold the treadmill after use to save as much space as possible. 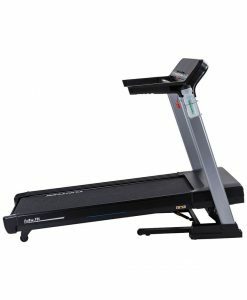 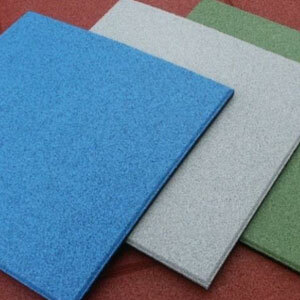 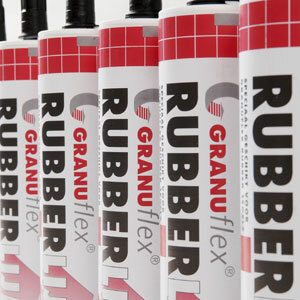 140cm x 51cm (55.2 x 20.1 inches) running surface. 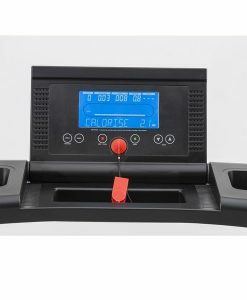 Extremely fast aceleration & deceleration. 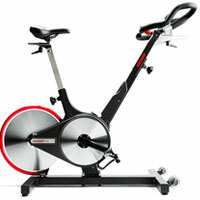 Max speed of 20km/h (12.4mph). 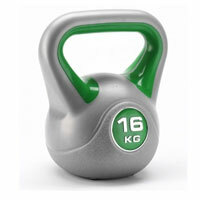 Max user weight 125KG (275.6 LBS). 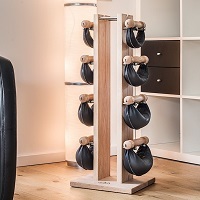 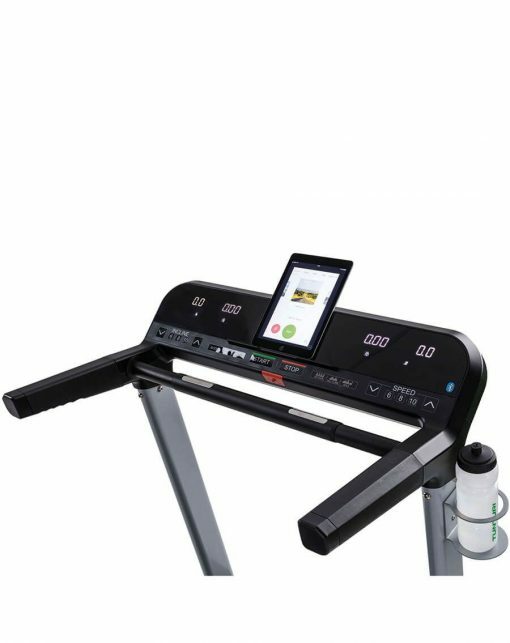 Built-in tablet holder & Bluetooth connectivity. Foldable treadmill deck to save space. 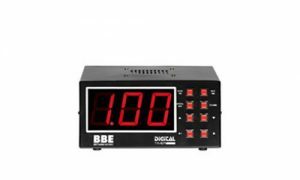 The display is easy-to-read because of the big, clear numbers. 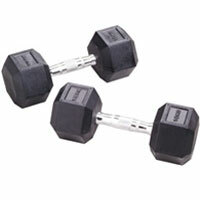 These show you your speed, distance and heart rate. 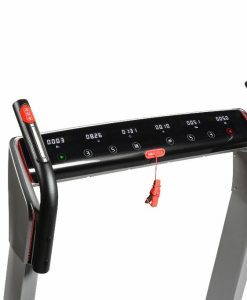 The 70i treadmill features 14 unique training programmes. 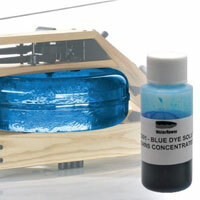 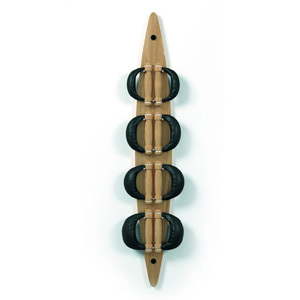 The display features keys to make both minor and large adjustments to your speed or incline. 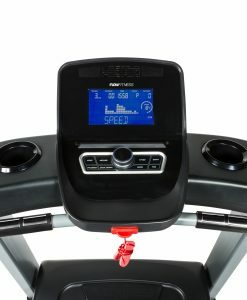 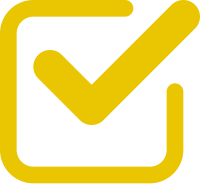 Use free apps such as Kinomap or Fitshow to add a completely new dimension to your workout. 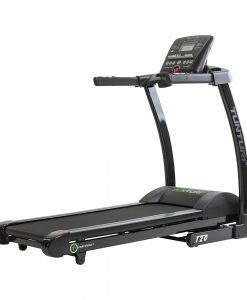 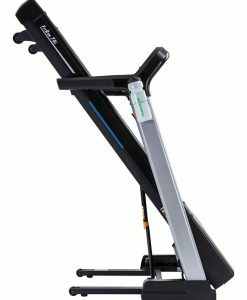 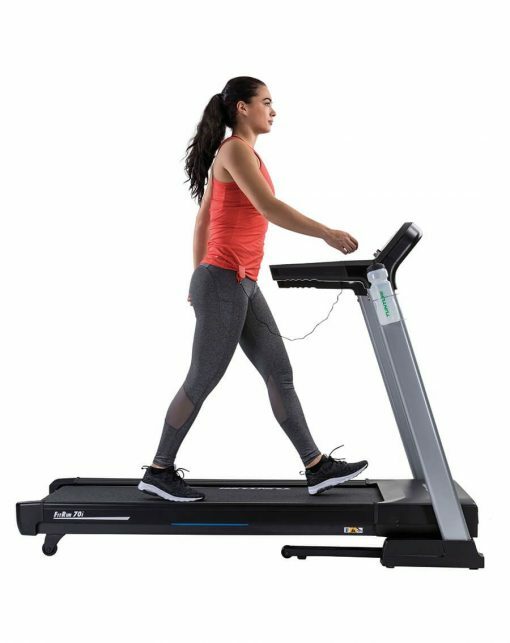 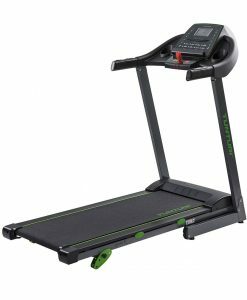 The Tunturi FitRun 70i Treadmill has a 3.5HP motor with probably fastest acceleration & deceleration we have ever seen in a home treadmill. 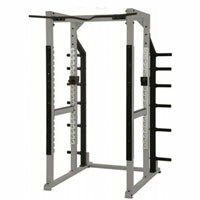 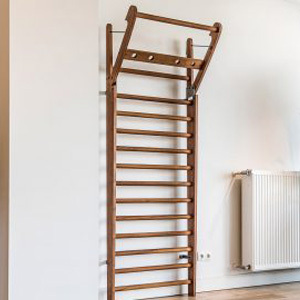 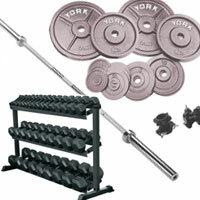 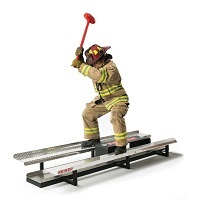 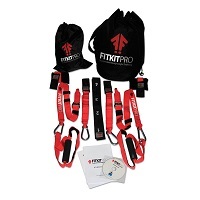 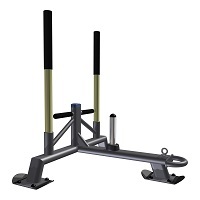 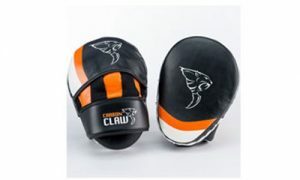 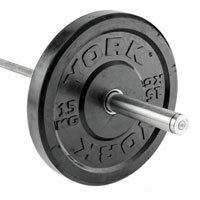 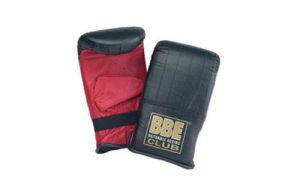 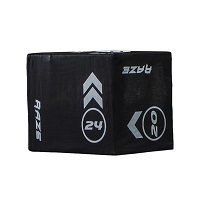 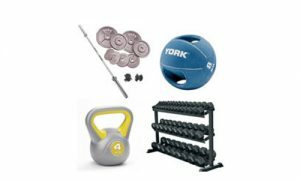 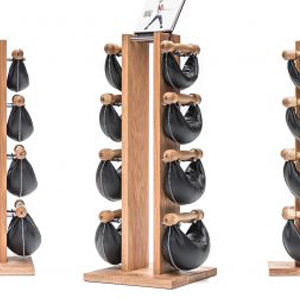 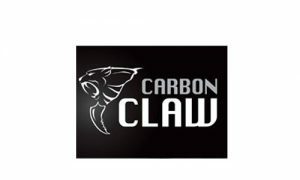 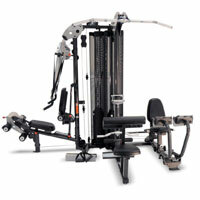 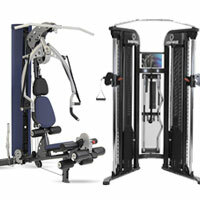 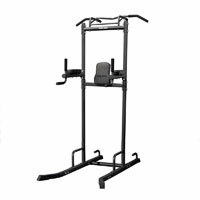 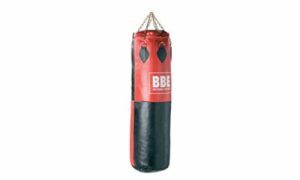 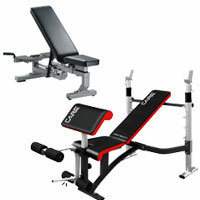 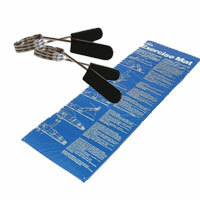 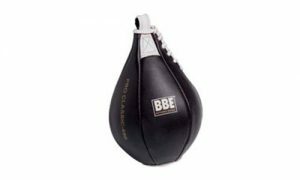 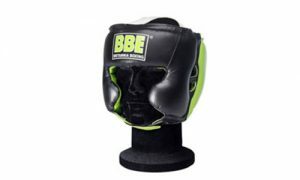 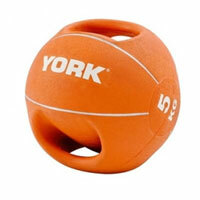 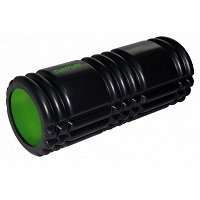 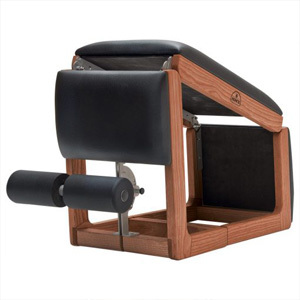 This should give you everything you need to have the most rewarding workout possible in the comfort of your own home. The speed levels can be adjusted from 0.8 km/h (0.5 mph) up to 20 km/h (12.4 mph). 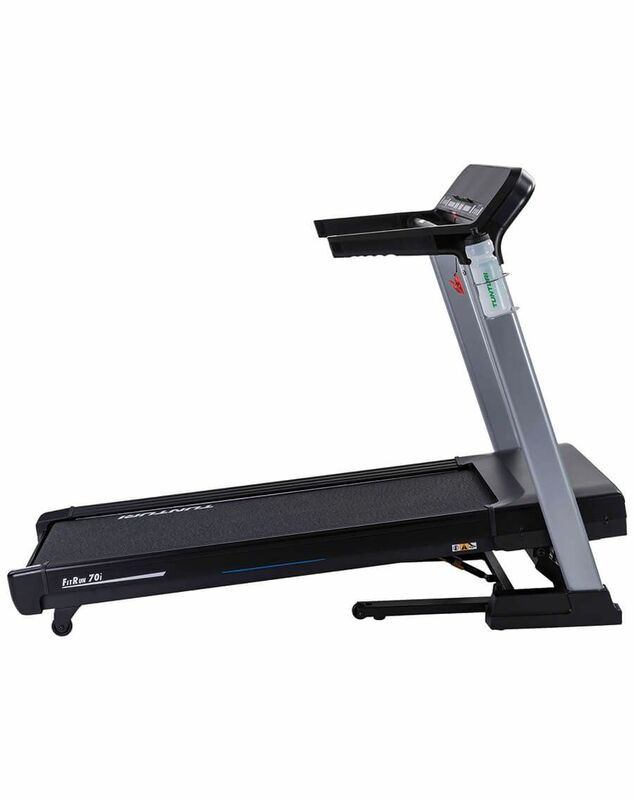 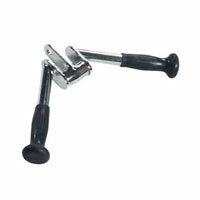 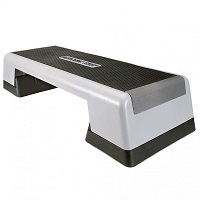 The incline and speed levels can be managed through the main display or with the handgrip keys on the handrails. 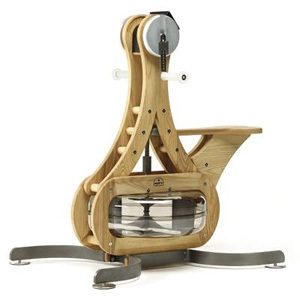 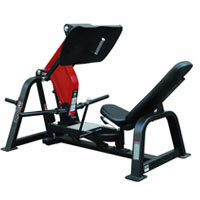 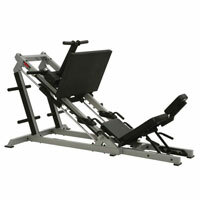 The incline motor can reach a maximum incline level of 15%. 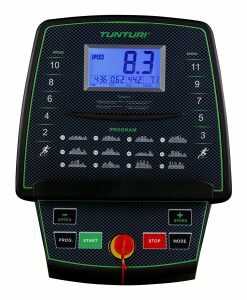 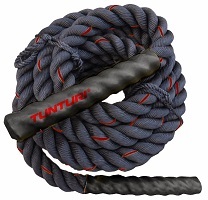 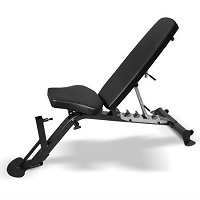 In addition to the speed & incline possibilities, the Tunturi 70i also has 14 different programmes which allow you to keep mid-workout adjustments to a minimum. 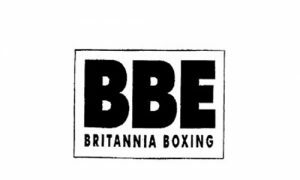 Most of the programmes are preset resistance based programmes which will adjust incline & speed as the workout goes along and there are some which are heart rate based. 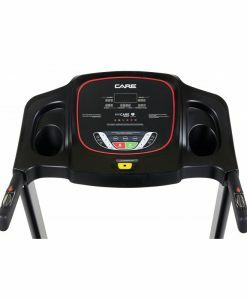 This is perfect for when you want to let the treadmill take control of your workout. 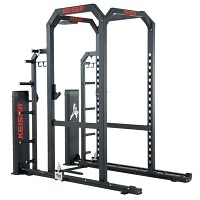 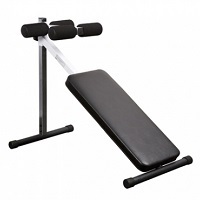 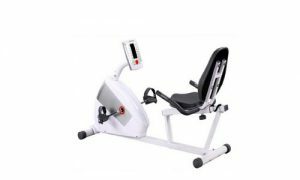 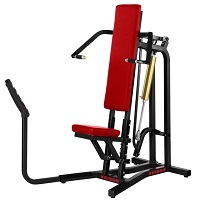 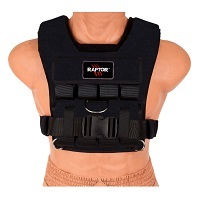 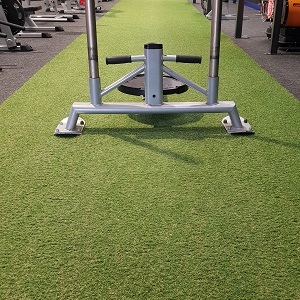 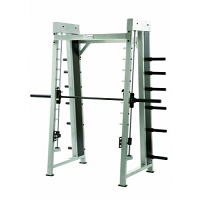 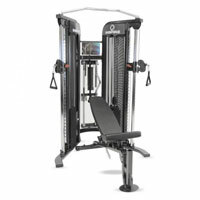 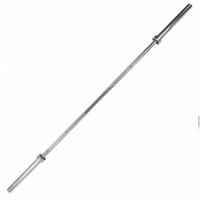 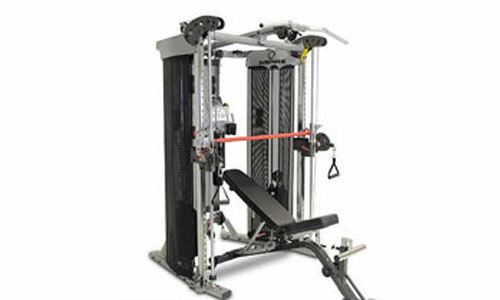 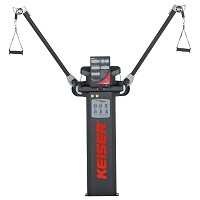 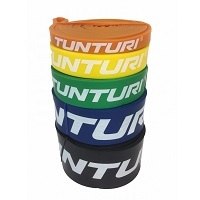 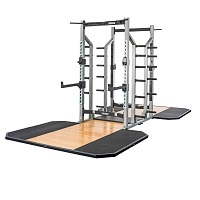 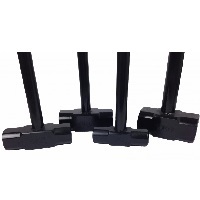 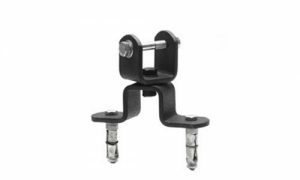 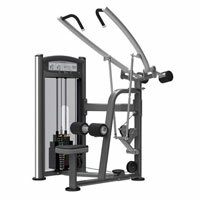 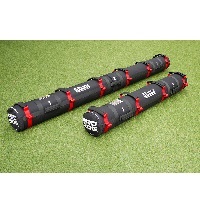 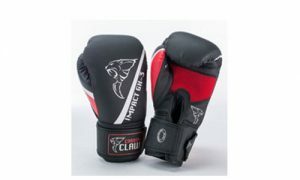 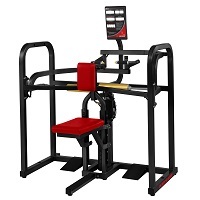 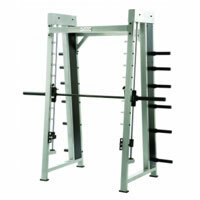 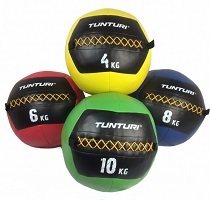 You will find the heart rate sensors on the crossbar of the machine, however, if you want to use the heart rate based programmes, you may want to use the optional Tunturi Chest Belt. 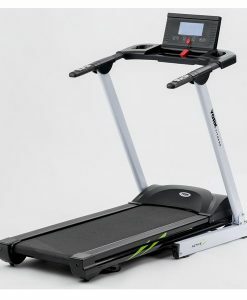 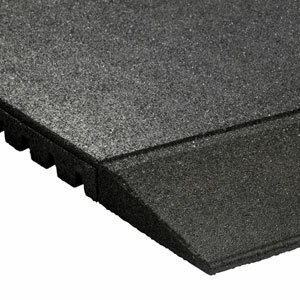 The running surface of the Tunturi FitRun 70i Treadmill measures 51 x 140cm (20.1 x 55.1 inches). 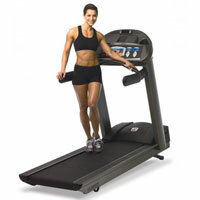 This area enables you to run without fear of coming off the running deck. 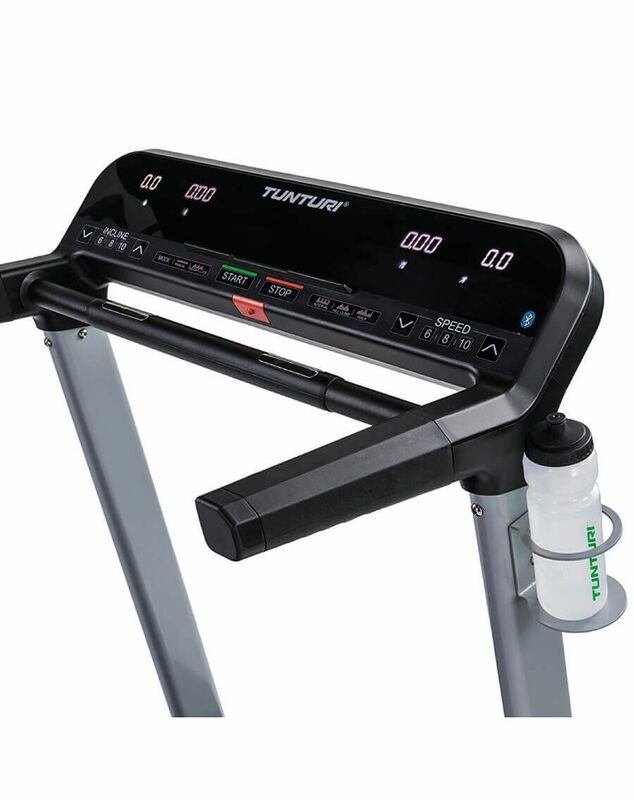 Tunturi 70i has been equipped with the T-Flex system which absorbs the shock when running, protecting your joints and making your run extra comfortable. 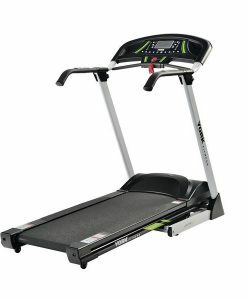 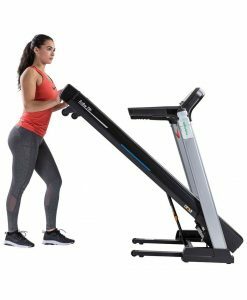 The Tunturi 70i has a foldaway running deck, this makes it easy to store away the treadmill and save space when the treadmill is folded. 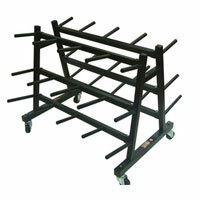 Once folded, the measurements are 93 x 78 x 152cm (36.6 x 30.7 x 59.8 inches). 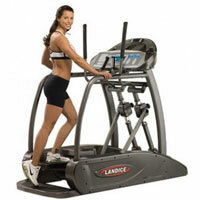 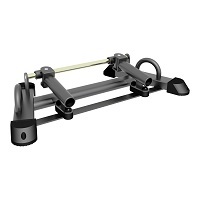 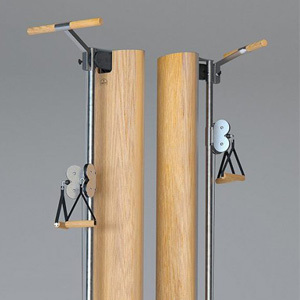 The folded treadmill can be moved around by its two transport wheels positioned in front of the frame. Tunturi treadmills are always equipped with a tablet holder. Just place your device onto the display to watch your favourite television programs or listen to your workout playlist.